Wristband is an accessory in the history of human development, in different periods and occasions, it has different meanings for different characters.Various materials of wristbands have become a fashionable element on the market. Silicone is widely used in various markets because of its soft and environment-friendly characteristics, and silicone wristband is the earliest silicone accessory, the silicone wristbands first appeared in the United States in 2005 and quickly became popular. The first silicone wristbands of the world was yellow”LIVESTRONG” wristbands. People wear the yellow silicone wristbands because they want to be healthy and fight the cancer. 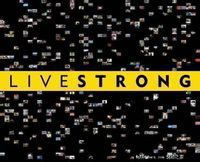 LIVESTRONG stands for a spirit, a spirit to fight against fate, a spirit to march forward relentlessly. These yellow silicone wristbands were launched by tour DE France champion Armstrong, means to make people strong and brave enough to live and beat the pain caused by cancer worldwide. 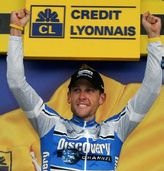 And Armstrong teamed up with NIKE to fund the global cancer fund. The silicone wristbands are made of 100 % natural solid silicone rubber and mold out under the high temperature by hydraulic press. For the special character of silicone material itself, silicone wristbands have a certain tension and softness, thus they are usually easy to deform and also can recover immediately. Silicone wristbands have these features of wear resistance, high temperature resistance, no deformation, non-toxic , tasteless, no side effects on the human body etc., and also have the advantages of soft, non-cracking, long service life and non- irritating skin. Silicone wristbands are real green and environment-friendly decorations. 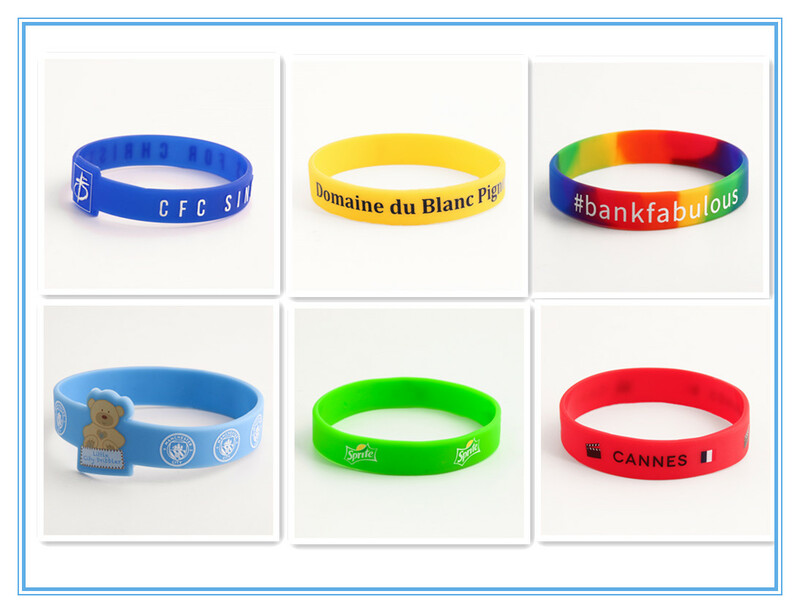 Silicone wristbands are commonly used in various entertainment venues, sports fields, also as the gifts, souvenirs, promotional items,etc., are a kind of hot fashion decorations; they are also a kind of low cost and high efficiency advertising promotional gifts. 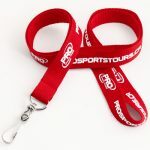 Most sports wristbands have no practical uses, just a fashion accessories, but we can match various kinds of patterns and fonts on those simple wristbands that fit the scene to express some special meaning, just like the ”LIVE STRONG” wristbands. On the other side, the message of the English words or phrases on those wristbands also can reflects the beliefs and values of people. As we have said, the silicone wristband itself has no special meaning or use, completely depend on how people use them. people can use them to express some of the meaning according to the scene with the appropriate color. Since the release of silicone wristbands, they have been adopted in various parts of the world as a publicity medium. 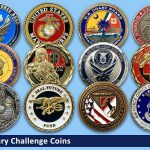 Different colors of the wristbands are used to express various meanings to the world, and the most well-known are the following colors. Silicone wristbands can be made in various sizes according to people’s needs. The following are the most commonly used sizes, which are widely applicable. GS-JJ specializes in making all kinds of silicone wristbands in all colors and varieties. 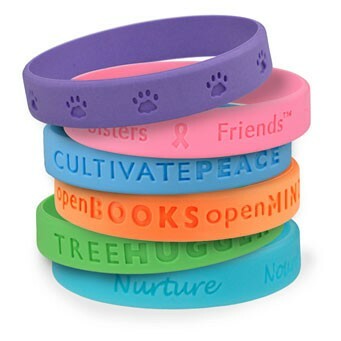 If you want to understand more about our silicone wristbands, please feel free to call 1-8888-644755 or visit our website www.gs-jj.com/ at any time.